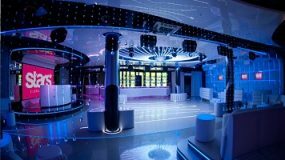 We pride ourselves on knowing the best bars and clubs to party in whilst in Bydgoszcz or Torun. With this in mind, we’ve put together a list of the places we recommend. Stars is a chilled out exclusive lounge bar with a lot of pedigree. It’s the place you go when you want to make a good impression.